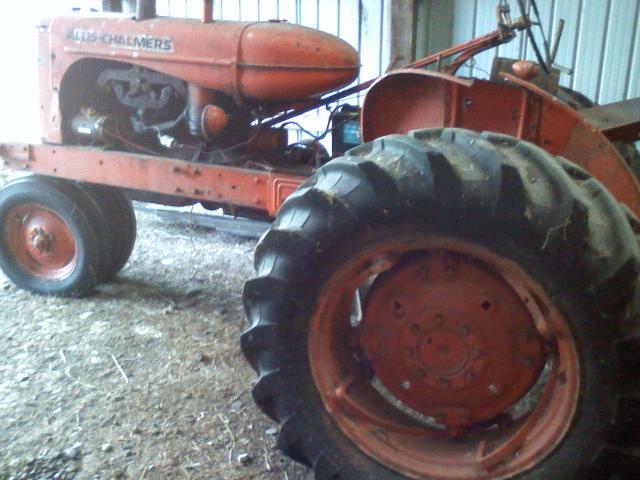 Portland Indiana is featuring Allis Chalmers this year. Show starts Wednesday and ends on Saturday. Humm. Looks to be 6 hours or so from me. Would be great to get there and see some orange and forum folks too! I'll be there Thursday thru Saturday taking 2 tractors,I've heard this is a really good show.